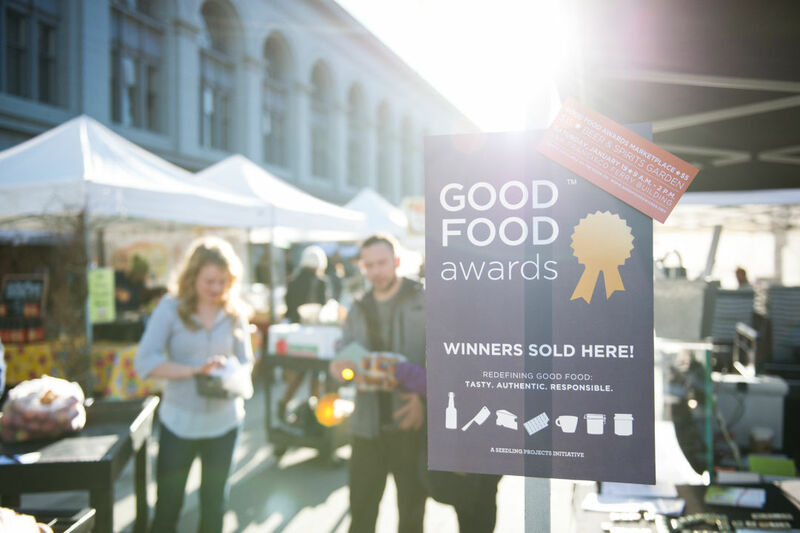 Good Food Awards receives thousands of entries, but only a fraction take home the win. But this year the Evergreen State took home a whopping 19 awards (up from last year which saw 16 wins) across 10 categories. 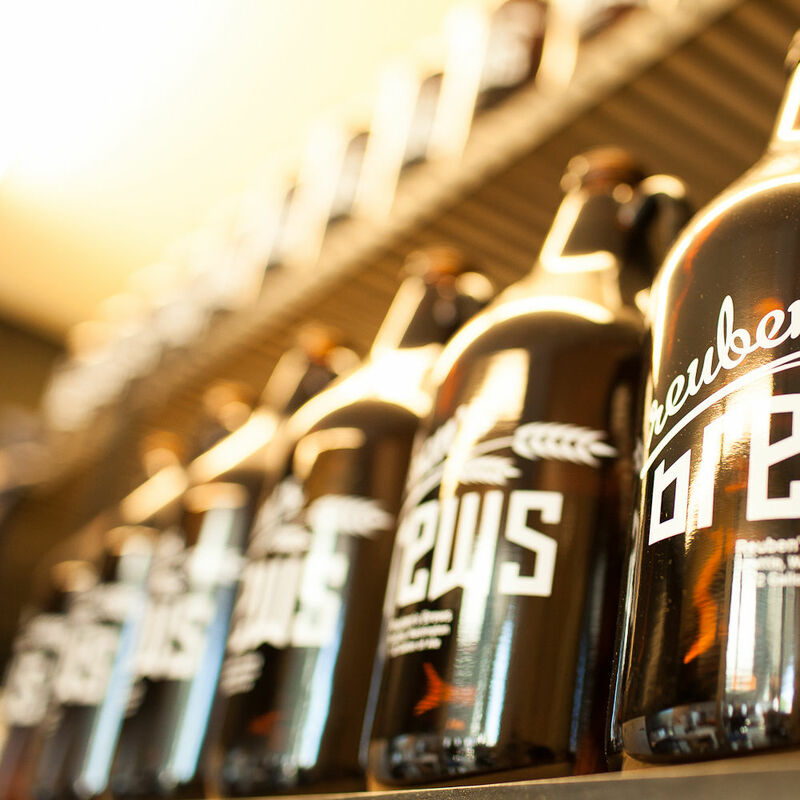 But hey, we’re just glad pickled heirloom blueberries got some national recognition. You can scope out the full list of winners online, and Washington honorees of 2019 below. 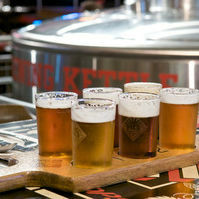 Pike Pub and Brewing Co.